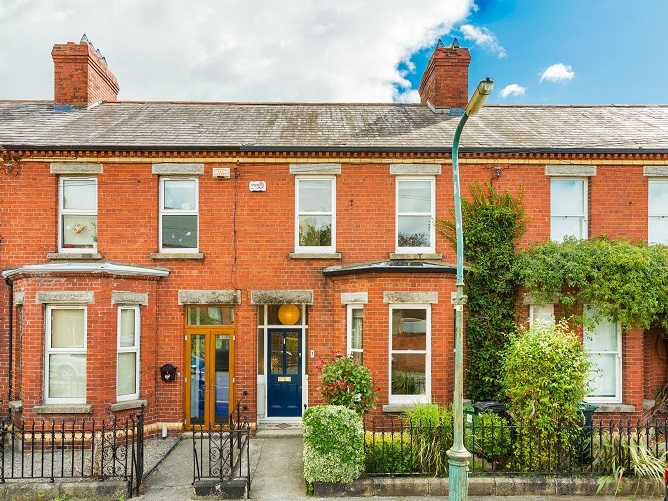 Nicely settled into a quiet Kilmainham cul-de-sac, built in the early years of the 20th century, 7 Madison Road has a lot that will appeal to first-time buyers and downsizers. 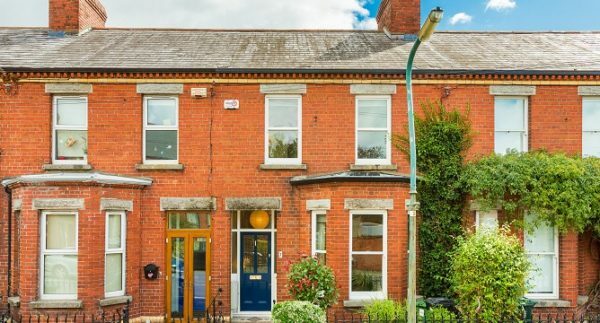 The asking price €590,000 through agent Owen Reilly, is pretty appealing too. Number 8 Madison Road sold for 650,000 in February last. The vendor, who has owned 7 Madison Road for almost a quarter-century, has extended and modernised where necessary but been careful to keep the uncluttered core Edwardian style intact. Now it covers a decent 116 sqm (1,249 sqft) and is replete with original features, The honeyed hue of stripped and polished wood (floors, door and window surrounds), original fireplaces in every room but one (the sitting room has a period-style timber surround), high ceilings, cornicing, a dado rail along the stairs and,in a nice touch, stained glass in both the front and the return doors which traps and colours sunlight as it falls between them. The rear kitchen/breakfast room has two walls of timber-framed, floor to ceiling windows overlooking a sheltered,sandstone-paved patio. Put in place in 2001, this is high walled and nicely planted with bamboo, an Old Dublin Bay climbing rose and passion fruit. It gives access to a lane way and Mayfield Road.